CTC provide a range of facilities for hire to external groups. 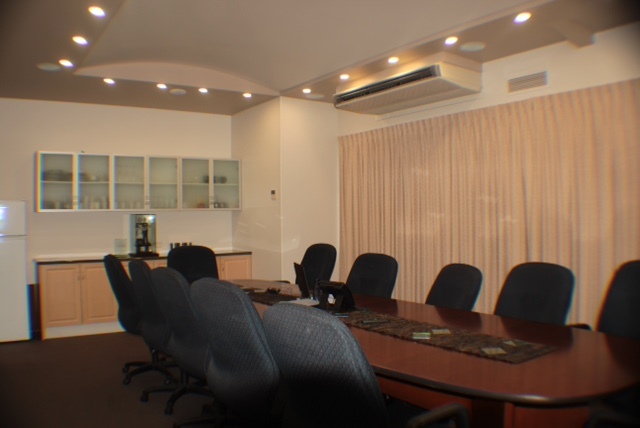 These facilities are practical, flexible and multipurpose and can accommodate small to medium size groups for corporate meetings, seminars or training sessions. 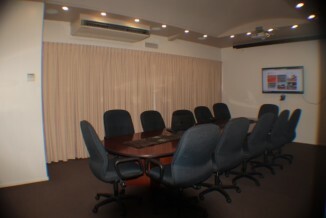 The CTC office is located in a quiet suburban street, close to the CBD and with plenty of off-street parking. Tea, coffee and water are included in the price of room hire. Outside of normal business hours (9am – 5pm) is $50 per hour. $150 for the entire day (9am – 5pm). If there’s any way in which we can make your event more successful or trouble free, please don’t hesitate to ask. Please include times, dates and numbers even if only approximate.